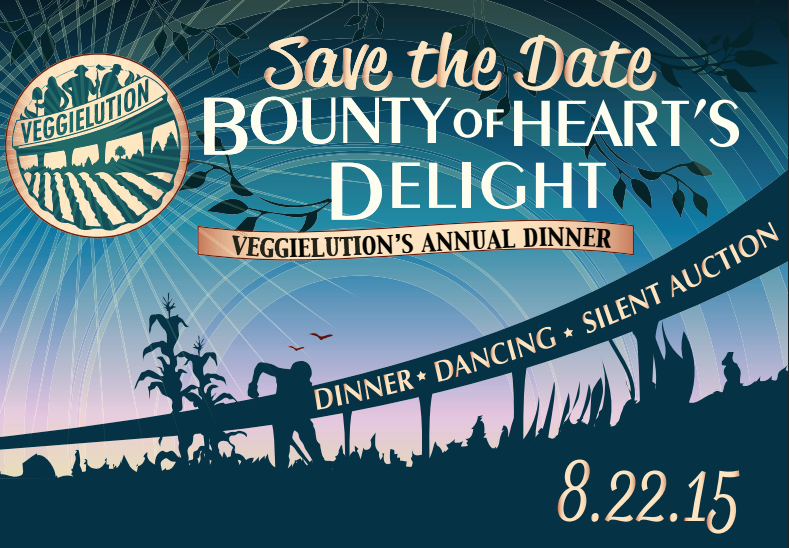 Each year, Veggielution throws the premier gourmet dining event for vegetarians and veggie lovers--Bounty of Heart's Delight. 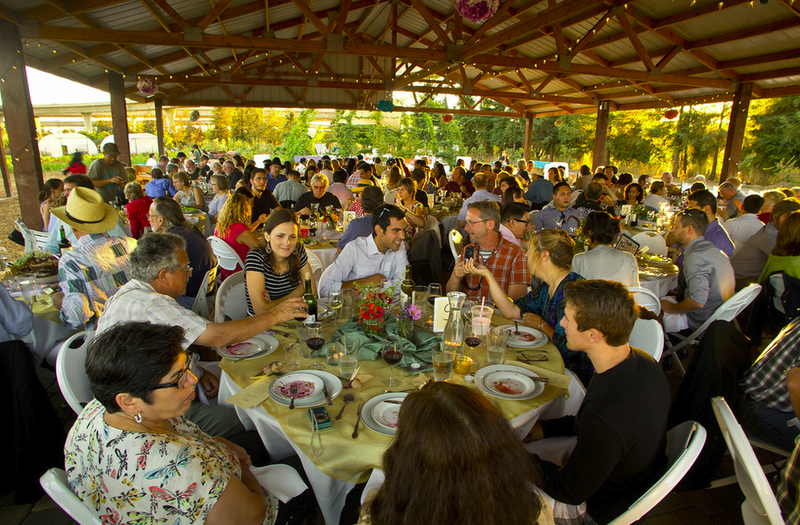 This year, Matthias Froeschl from Nashmarkt is preparing a five course feast. If you haven't been to Nashmarkt before, it is easily the best restaurant in Campbell and I'm sure Matthias will do an amazing job. 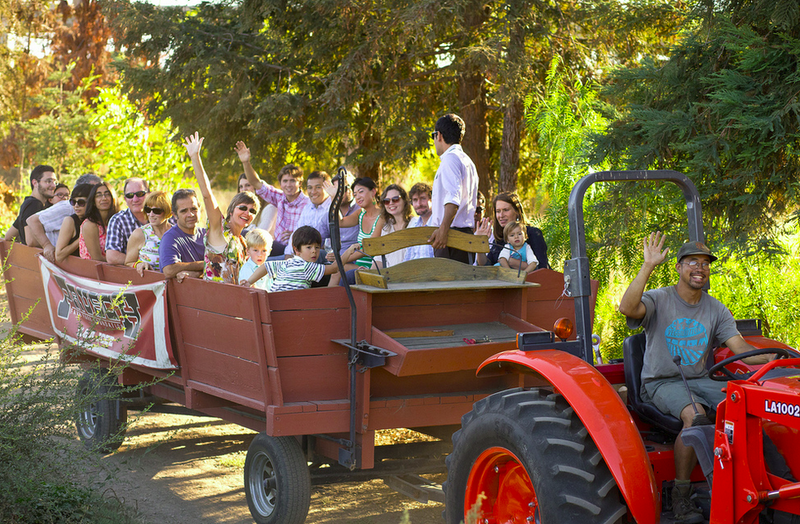 This event includes a tour of the farm, appetizers, the feast (featuring San Jose grown veggies), local beers and wines, hay rides, a silent auction, and even a barn dance. Tickets are not cheap, but you will get what you pay for and the proceeds go towards supporting San Jose's urban farm and their numerous community programs. Bounty of Heart's Delight takes place on Saturday, August 22nd at Emma Prusch Park. 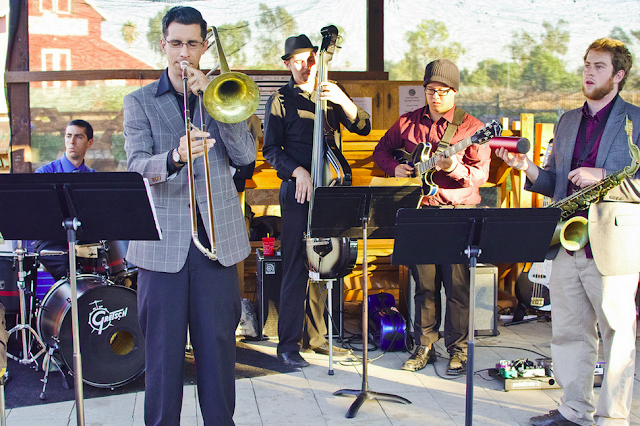 Click here to buy your tickets!